 The Manitoba Girls Football Association if the first of its kind in Western Canada. The MGFA is dedicated to developing and fostering opportunities for girls to play football against girls. We are not competition for minor football in Manitoba, our leagues are played in the spring, this allows girls learn how to play, hone their skills and compete against each other, and if they so choose to compete in the youth leagues in the fall. It is a stand alone program that alows the girls that only want to play against other girls to do so, and still alows the girls that wish to play fall football to do so as well. MGFA 2011. Picture Window theme. Powered by Blogger.